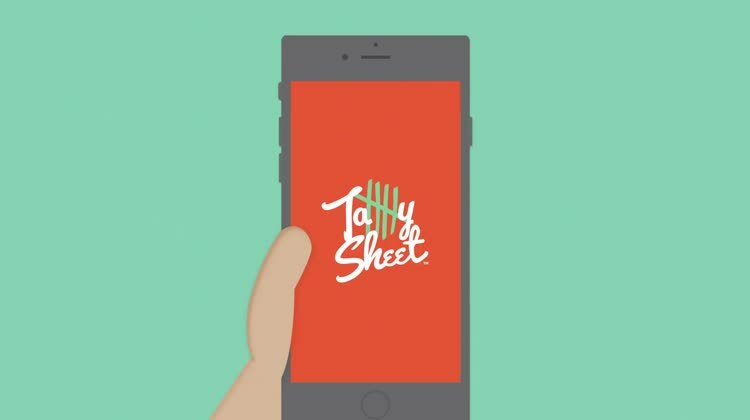 TallySheet is the perfect app for garage sales, yard sales, tag sales, craft sales, estate sales, school bake sales, silent auctions and nearly any other kind of sales event. Decrease the hassle and increase the accuracy of your yard sale or sales event. 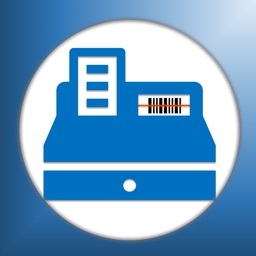 TallySheet replaces the antiquated manual process of tracking who sold what and for how much. Do away with peeling stickers off each item and plastering them in a notebook. 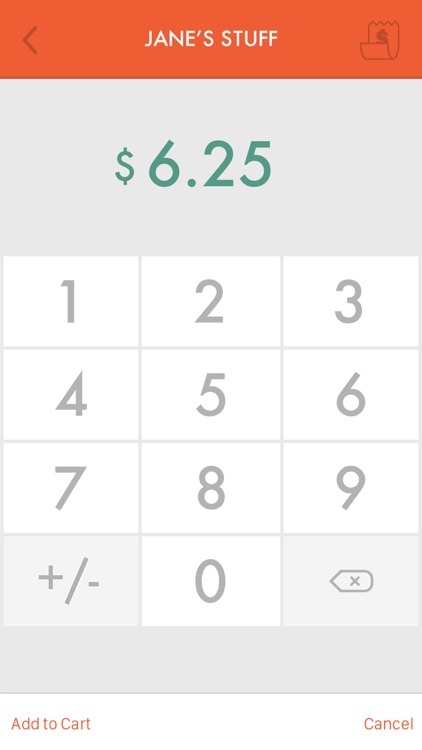 The TallySheet garage sale app allows you to calculate the total for each transaction, including tracking the total amount earned by each seller. It also reduces human error by calculating the change owed to the customer. 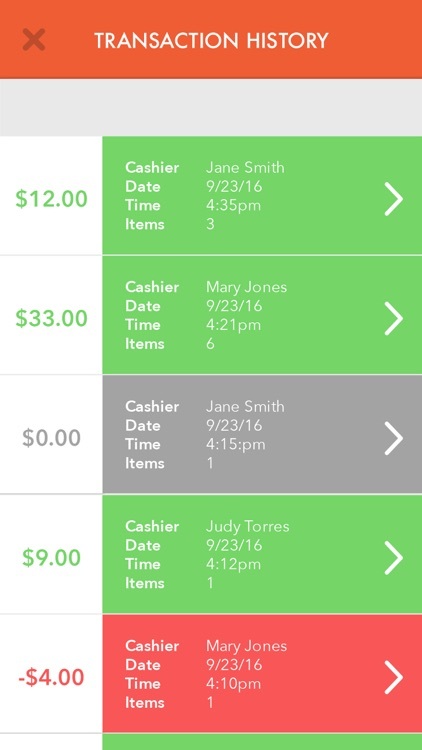 TallySheet allows multiple people to be cashiers using their own phones. Everyone can check customers out simultaneously. You can significantly eliminate wait lines by having your friends checking customers out. 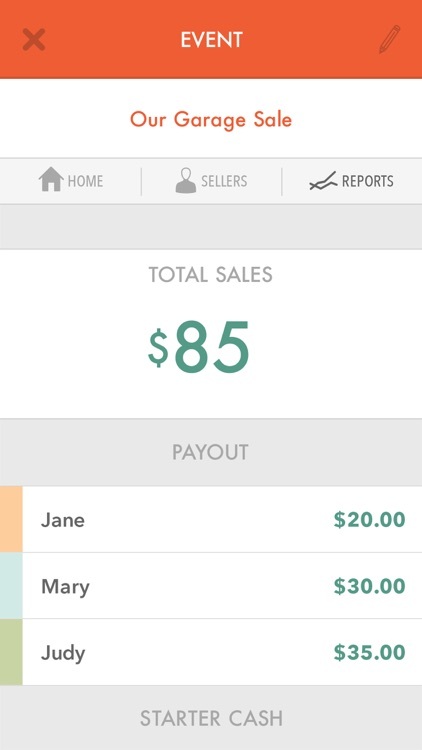 Review the real time reports at any time during your sale to determine how much each seller has earned. The reports literally save hours of time calculating totals after your event. Our customers also report that their events are much more accurate. 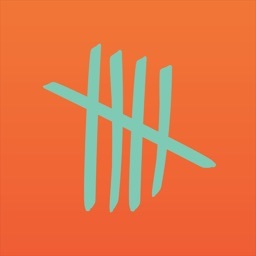 - Support for sales involving multiple sellers. - Tracks totals for unlimited number of sellers. 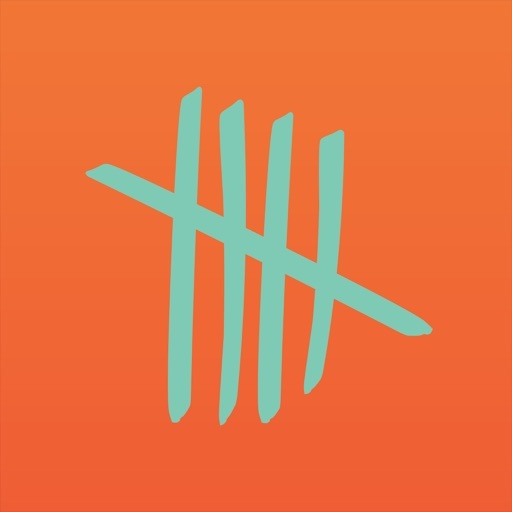 - Allows an unlimited number of friends to connect as cashiers to your event. 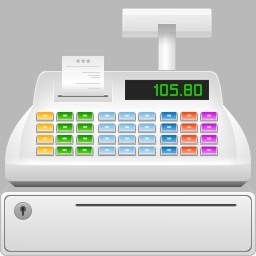 - Calculates totals for each transaction, including change owed to customer. - Generates real time reports with total payouts for each seller. 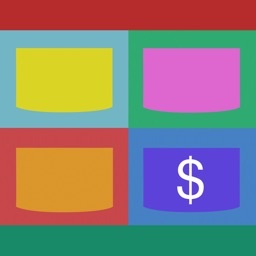 - Choose label colors to represent each seller. 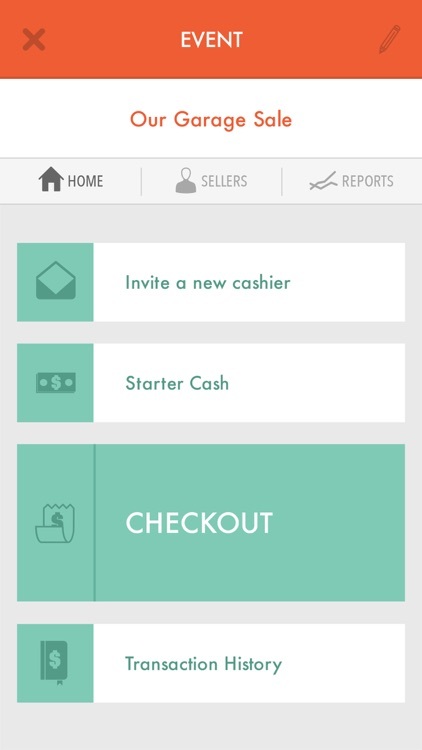 - View transaction history including who was the cashier and line items per seller. 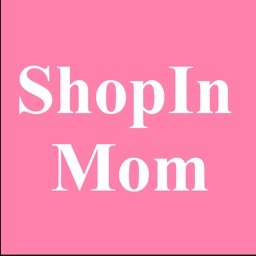 - Track refunds and item swaps between sellers. Install the TallySheet yard sale app today! Let us know how it goes? We love feedback. Please give an honest review on the App Store too. 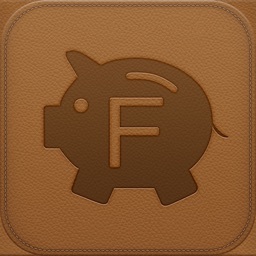 Today’s AppsGoneFree list includes a PDF converter, a travel app, and a sales app. 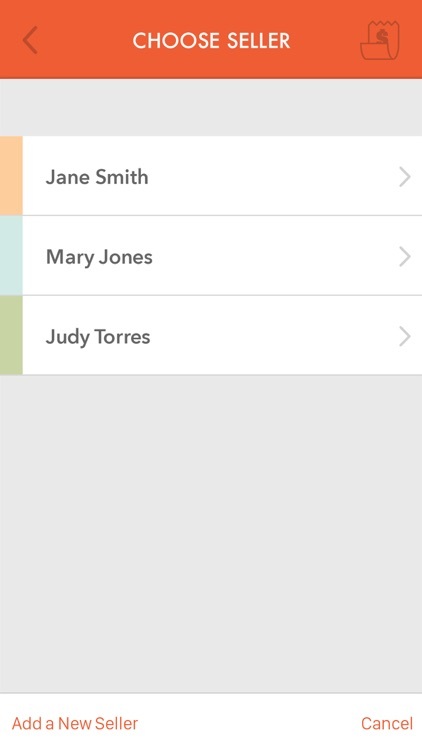 Today’s AppsGoneFree list includes a writing app, a sales tracker, and a relaxation app.